Thank you for carefully reviewing the following traffic and parking guidelines at Puesta del Sol. Safety is paramount. Reducing traffic congestion is also very important and your support is greatly appreciated! Drive slowly in the loop (5 MPH max). Pull forward to allow max number of cars to drop-off/pick-up at one time (indicated on signs). Have your child ready to exit the car when you come to a stop for drop-off. Do not park and leave your vehicle. 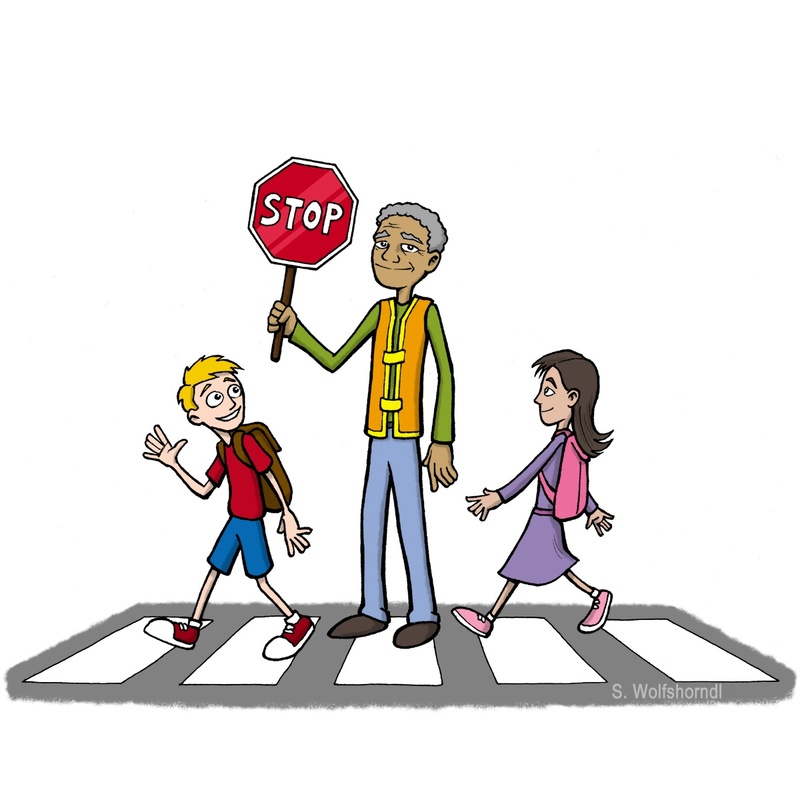 Do not drop off at the first crosswalk. Parking on campus is often difficult and events during the Spring can be especially challenging. Please be mindful of the Childcare parking spaces as you enter campus on the right (the southeast lot). These spaces are designated for the Early Learning and After School Program and not the regular grades K-5 Puesta del Sol program. Also note our Staff Parking Only areas. We have teachers and school staff arriving to work at different times throughout the school day. 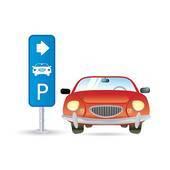 Therefore, we ask that all non-staff park in other designated areas through the end of the school day. In addition, the Bellevue Police Department has asked us to remind you not to park along both sides of 133rd Ave. SE between SE 41st St. and the entrance to campus. Cars parked on the side of the street encroach too far onto the street and force cars to drive in the other lane. It is okay to park on both sides of 133rd Ave. SE south of SE 41st St. because the street is wider. A good rule of thumb, however, is that if a car must cross the center line to get around your vehicle, it is best to park elsewhere. Of course please also abide by any other street signs related to parking around the neighborhood, and remember not to block any of our neighborhood driveways. Detailed parking map for the Puesta del Sol school vicinity. Tyee Walking Trail Map. This map shows a convenient walking trail from Tyee Middle School to Puesta del Sol, accessible from surrounding neighborhood areas where additional parking is available.